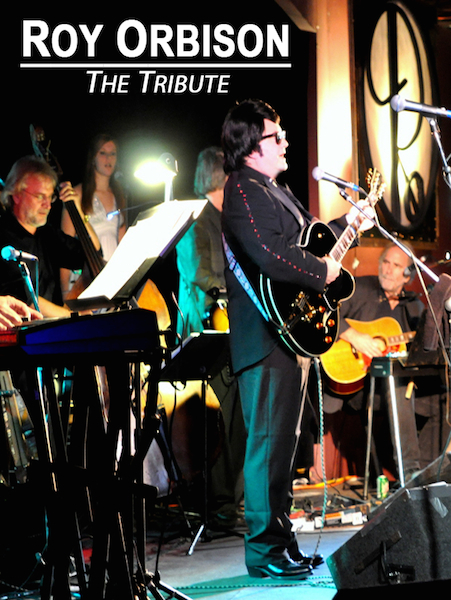 ROY ORBISON - The TRIBUTE ! 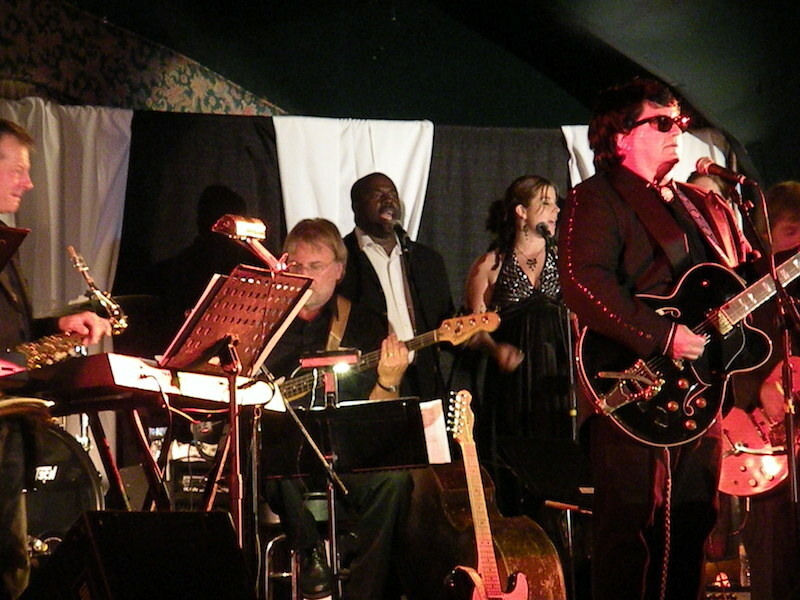 DESCRIPTION: This five-star-rated show follows the theme of Roy Orbison's Black and White concert with 20 song selections spanning his career from the '50s through his last albums released in '92. This show is fronted by a singer that not only looks like Roy but more importantly he sounds like Roy. The Dream Band, featuring seven national touring musicians take the stage with Riley playing the correct instruments through period correct amplification. This show will be as close to hearing these great works "originally" as you can get. EVENTS: Concerts, Casino's, Theaters, Festivals, Fairs, 55+ Active Living Resorts, Corporate Events. Show can provide a 4 - 7 piece band. 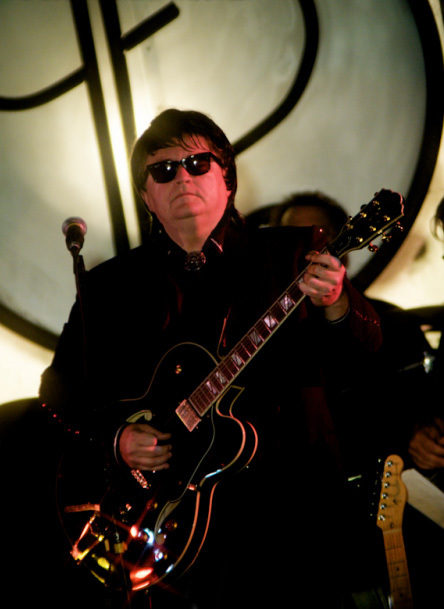 Dan Riley - Ray Orbison Tribute Show from Talent Screening Room on Vimeo.